Hand launch RC Gliders or Discus Launch Gliders are typically small to large sized radio controlled sailplanes that are propelled using a discus launch method from the wing tip of the DLG glider, bungee launch or hi-start and ridge lift or slope soaring / slope gliding. Gain altitude without the use of a motor is a feeling hard to describe. Mother nature provides us with all the tools from thermal lift to wind power granting us hours of relaxation in nature. What is the purpose of lift? It is to hold an airplane up in the air by countering the effects of weight (gravity). The simple fundamentals of weight (W = mg) for officiant flight has been lost and overlooked in today’s model RC gliders and RC airplanes. The weight of an airplane plays a crucial role not only when it comes to the thrill factor of soaring but something as basic as fight time and thermal lift. Most models are manufactured using molded EPO foam, which is extremely durable but at a cost, its mass. A glider with the least amount of weight has the potential to gain altitude with ease. Learning the art of catching thermals and understanding wind flow/direction, the use of rudder to control yaw, air speed, increasing lift increases drag, fundamentals of flight. The difference in pressure between the top and bottom surface of an airplane wing results in the force we call lift. Aerodynamics divide the force produced by a glider's wings into two parts. They call these “Lift” and “Drag”. Lift: The aerodynamic force produced by the wings perpendicular (at right angles) to the on coming airflow. Drag: The aerodynamic force exerted on the wings parallel (in line) with the oncoming airflow. Every single human being has a level deep inside their mind that will bring total calmness. Meditation gives you that space between you and your body, between you and your mind. 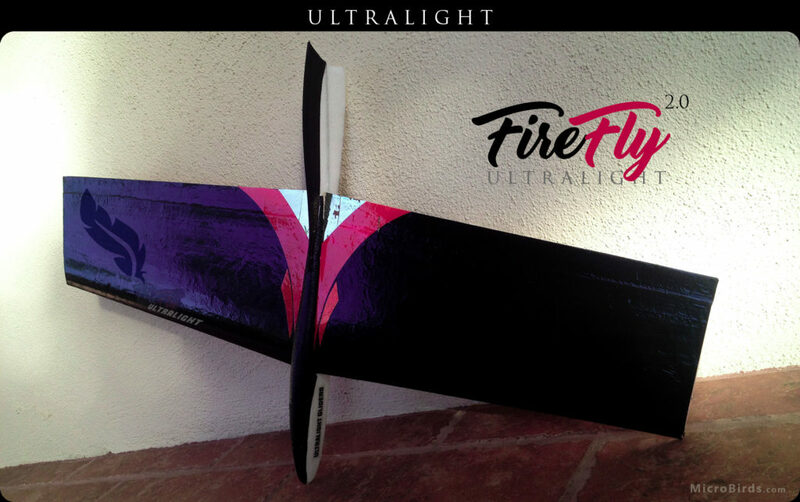 Flying RC Gliders has been proven to bring forth tangible benefits, in particular a more restful and focused mind. I have found myself able to concentrate deeply on the task at hand, to better adjust the volume on distracting background noise of ever growing stressful lifestyle we all encounter day by day. If you are new to this wonderful RC hobby, here you can find some helpful information on building a hand launch glider or DLG. Find out what the best DLG glider is for beginners. With RC gliders, the fun factor starts with the knowledge to utilize environmental forces of mother nature such as wind, thermals, altitude, the heat and the cold. Being mindful of your surrounding, taking in a deep breath of fresh air and dancing with nature. This might take years of practice for some, but the experience is quite meditative and breathtaking. RC Thermal Soaring – Thermal lift is when warm air rises from the earths surface due to the suns warmth. Similar to hot air balloons as hot air is less dense than cool air, the heated air causes the balloon to rise. Buoyancy is an upward force that the air exerts helping in the lift factor. As long as warm air rises on a continues rate, your rc glider will be able to sustain continuous lift. RC Slope Soaring – Slope Soaring or Ridge Lift is when wind hits the face of a cliff side or the side of a hilltop. When wind hits a slope surface, the direction of the wind is forced upward generating lift.